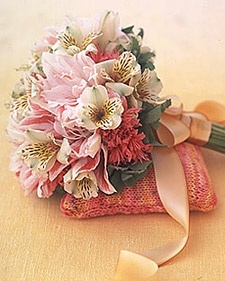 Alstroemeria $ - Resembling a miniature lily, this popular flower can be found in a range of colors – from white to golden yellow, orange to apricot, pink to red, lavender and purple. Symbolizing friendship and devotion, the alstroemeria’s leaves grow upside down, with the leaf twisting as it grows out from the stem, so that the bottom is facing upwards – much like the twists, turns and growth of our friendships. Orchid $$$- The symbol of happy life and contented existence, typically found in white, pink, red or lilac. 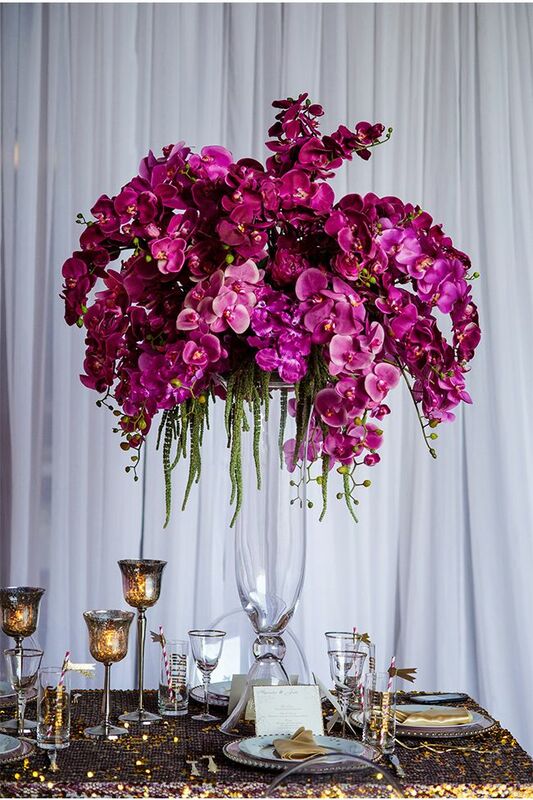 The delicate, exotic and graceful orchid represents love, luxury, beauty and strength. 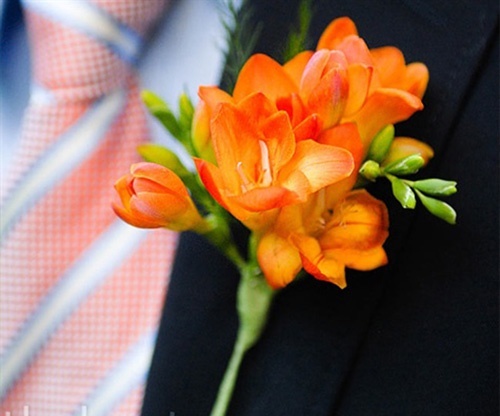 Freesia $$- The 7th wedding anniversary flower, in the language of flowers, freesia are said to symbolize innocence and friendship. 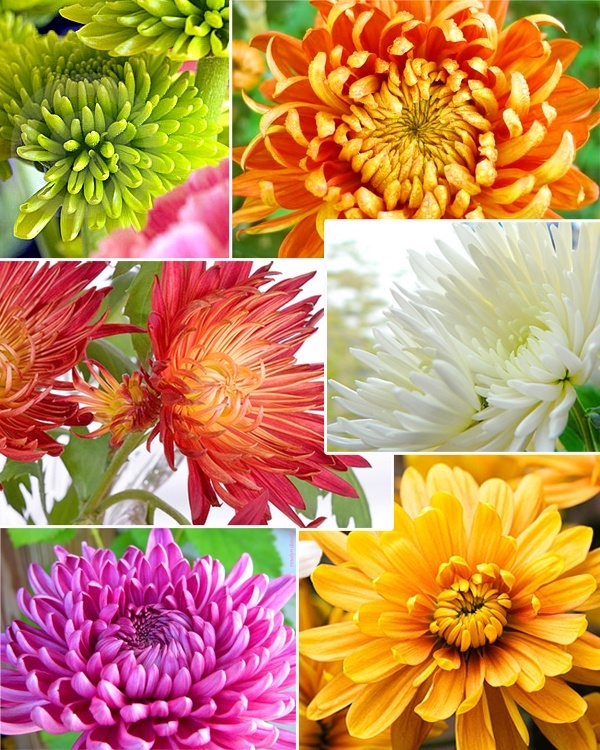 Chrysanthemum $ - Named from the Greek prefix “chrys-“meaning golden (its original color) and “-anthemion,” meaning flower, years of artful cultivation have produced a full range of colors, from white to purple to red. Daisy-like with a typically yellow center and a decorative pompon, chrysanthemums symbolize optimism and joy. 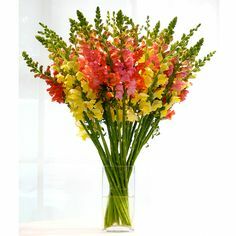 Snapdragon $ Legend has it that concealing a snapdragon makes a person appear fascinating and cordial, and in the language of flowers, snapdragons are said to represent both deception (perhaps tied to the notion of concealment) and graciousness. 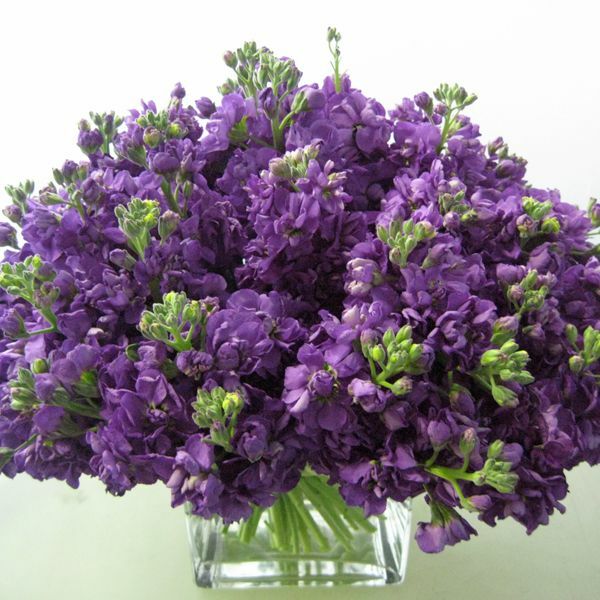 Stock $$$ - A symbol of happy life and contented existence, the stock flower, with its sweet, heady-scented blooms. Typically found in white, pink, red or lilac, stock is also called gillyflower or Virginia stock. 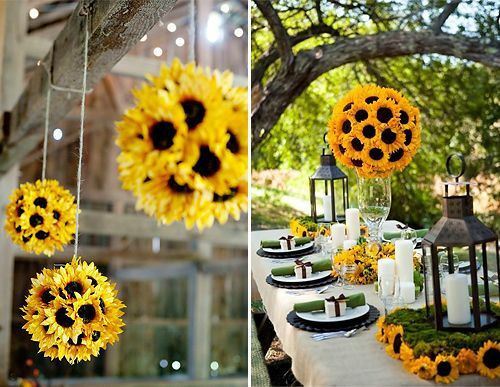 Sunflower $$ - The 3rd wedding anniversary flower and the state flower of Kansas, sunflowers turn to follow the sun. Their open faces symbolize the sun itself, conveying warmth and happiness, adoration and longevity.